WHAT IS JUNIOR INVESTORS LEAGUE? 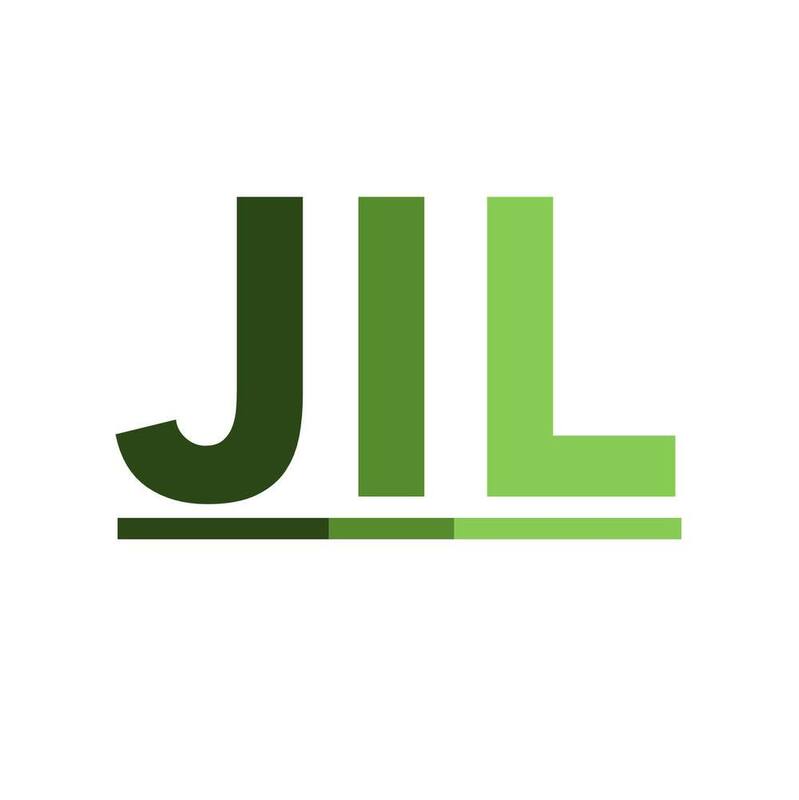 Created by a high school freshman in 2012, Junior Investors League (JIL) is a national non-profit organization dedicated to providing high school students stock-investing experience. Through risk-free & friendly online competition, JIL introduces teens to the world of finance, prepares their first step to building future personal wealth, and develops an interest in a possible career in finance. We are expanding rapidly! If you or your high school is interested in joining our League, please contact us. Use the navigation above (top right on mobile devices) to discover more! — Warren Buffet, CEO of Berkshire Hathaway Inc.
A BIG thanks to "Max's Mobile DJ Service"for producing our 1st ever video commercial. Enjoy! Do click share & spread the word for us! Find out about how it all started. Ready to take the next step & win the Cactus Trophy!